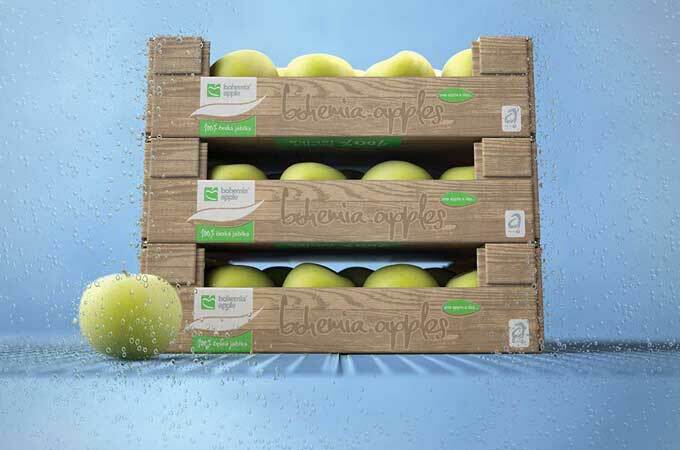 Bohemia apple was looking for a new solution to their existing pack which was manually assembled and was unable to handle humidity, load, handling and transport. 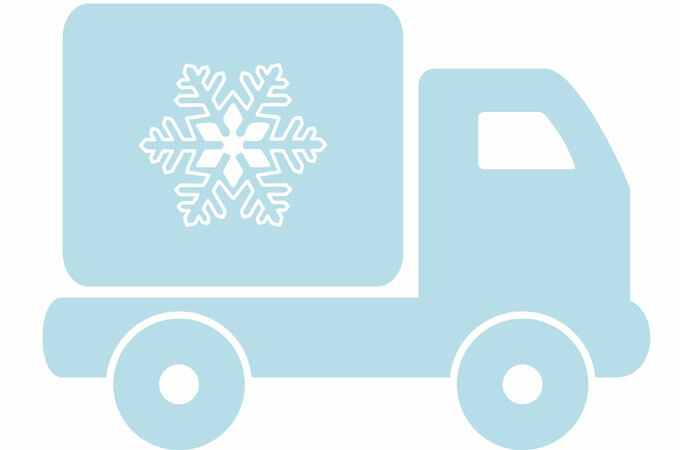 The customer required a pack that could withstand 24 hours within relative humidity of 95% and a temperature of 4-10 degrees Celsius that had to perform across the whole supply chain. 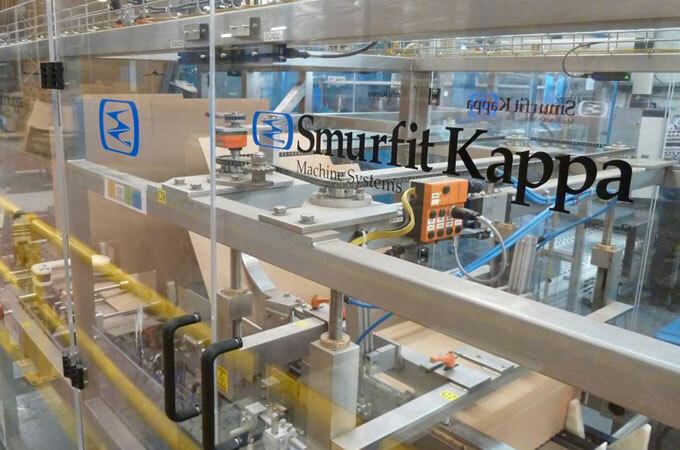 The solution delivered savings of €84k and 70% reduction in customer complaints. The new trays are 100% suitable for challenging supply chain conditions as they are solid, durable and fully functional.